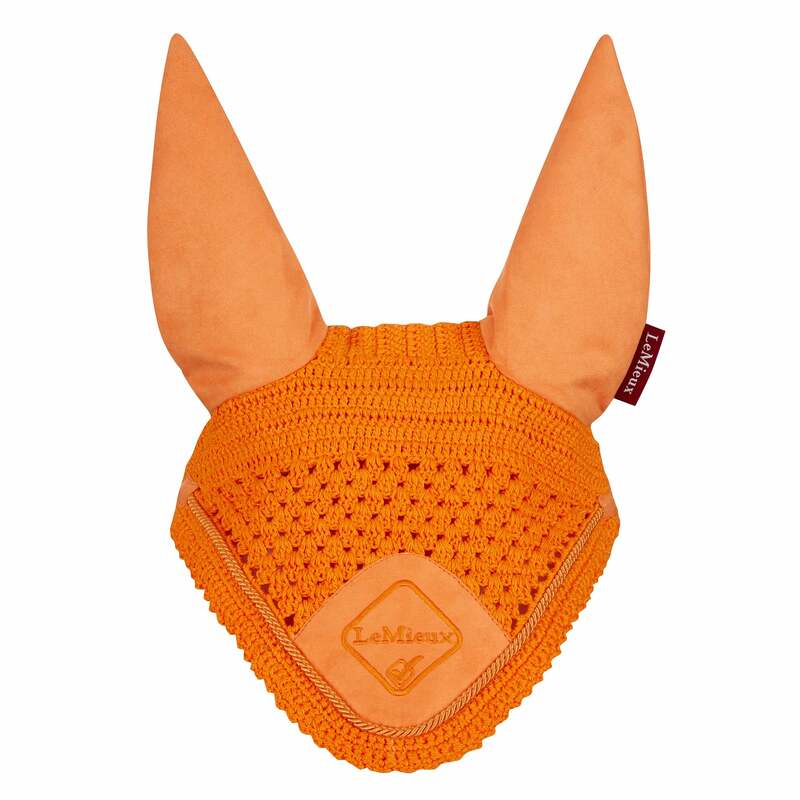 The LeMieux Signature Fly Hood is handmade from two styles of close-knit crochet with comfortable high density fabric ears that help to soften sound. This fly hood comes in a range of colours to coordinate with the LeMieux numnah and boots collection. Rope braiding and LeMieux branding finish off this fly veil.